Just before Apple could actually announce the release of its all-new headphones, we’ve Internet crammed with leaked images and a video of a new pair of headphones that should replace the ones we’ve been using for almost a decade now. Spotted in Vietnam, a Vietnamese website rather, the cool looking headphones flaunt a new, smaller, “horse’s head” like design to ensure they don’t pop out while you’re busy listening to soulful tunes. 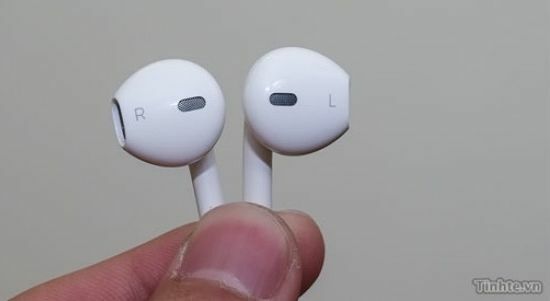 When compared with the old ones, the newly designed earbuds can’t be detached that easily. Designed by Apple in California, the headphones will be assembled at Phax Co factory in Vietnam. Compatible with iPhone 5, iPad Mini, and iPod Touch, the ergonomically shaped earbuds are fully integrated, single unit and that too, sans any loose parts. 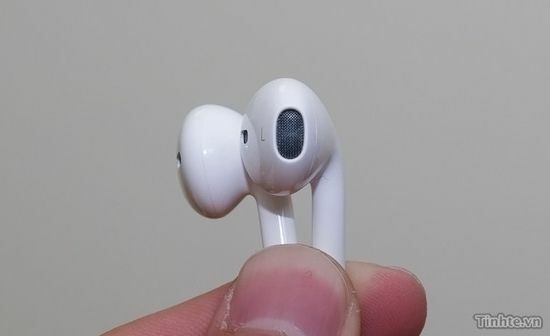 The new headphones are scheduled to arrive in your nearest stores once Apple releases the iPhone 5 – coming this month itself.